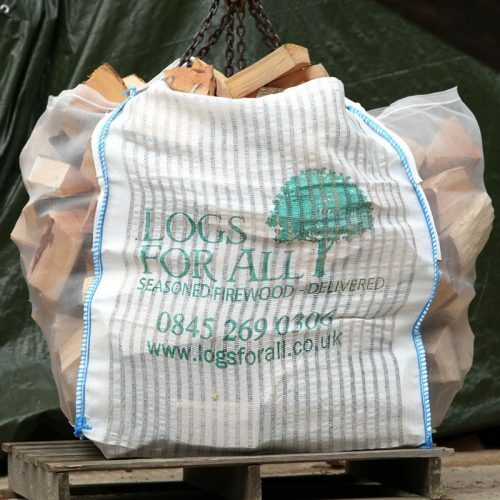 These are quality KILN DRIED beech logs. 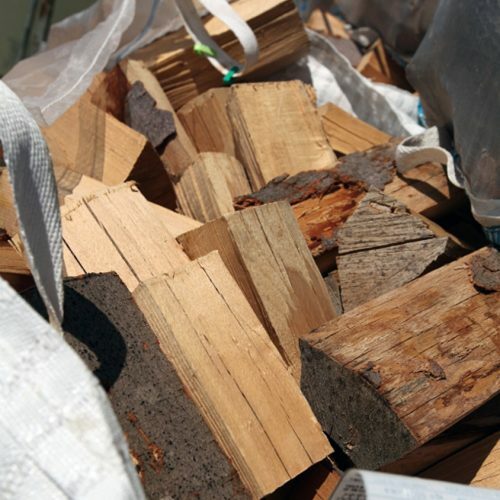 Conveniently packaged for ease of use. 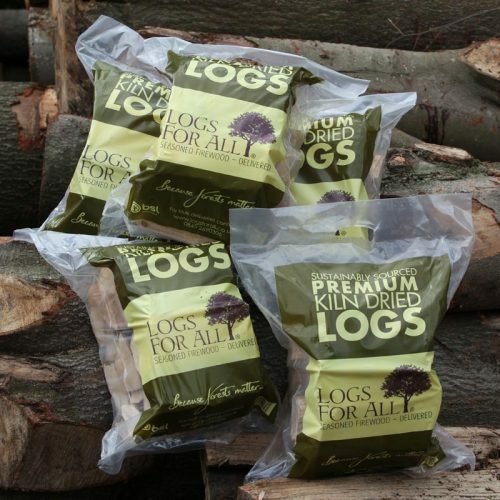 Please note minimum order 5 x 10kg. 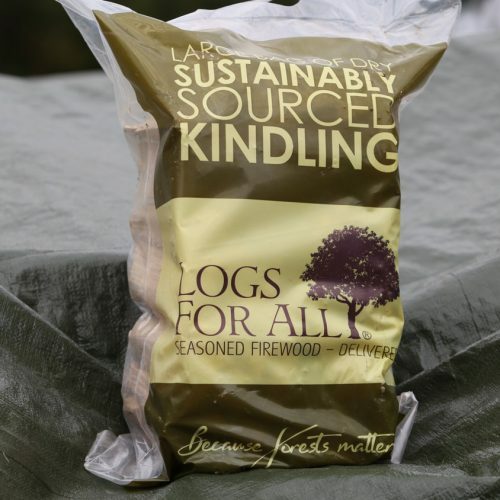 2.5kg bag of kindling Please note, kindling can only be ordered in conjunction with one of our other products. Minimum order £115.50.